From mock debates to book clubs to Canada Reads-inspired creative writing projects — teachers across the country are bringing the Canada Reads debates to life in their classrooms year after year. 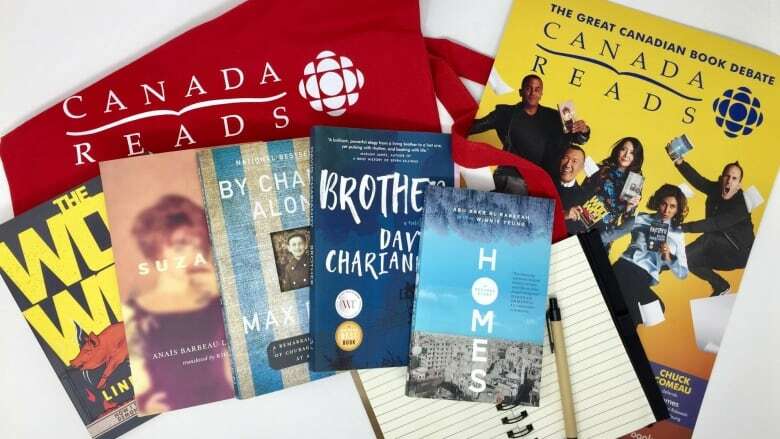 To help engage students in Canada Reads 2019, CBC Books has partnered with Curio.ca, CBC's educational arm, on a new collection of resources for teachers. The Canada Reads collection on Curio.ca now includes new teacher guides for all five of the 2019 contenders, videos featuring this year's shortlisted authors and discussion questions and suggested activities for how to activate Canada Reads in any secondary school classroom. It also includes material around how to stage a debate in your classroom, complete with advice from past panellists such as Stephen Lewis, Elaine "Lainey" Lui and Humble The Poet. These materials are accessible to Curio.ca subscribers and non-subscribers alike. Curio.ca launched in 2013 to meet the digital learning needs of school boards, government ministries, universities, colleges and cégeps and public libraries across the country. It features award-winning content from CBC, spanning from radio and television documentaries to news, drama and children's programming.